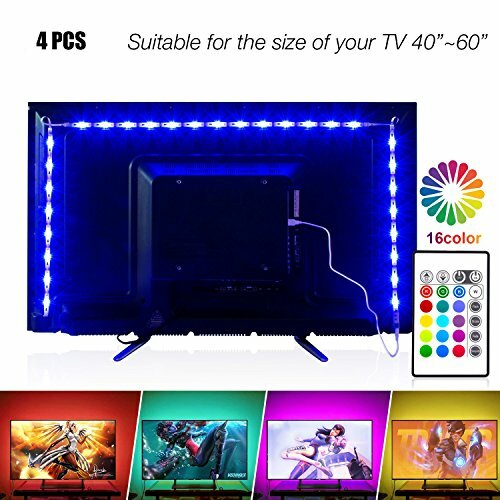 - Applications: Bias lighting for tv . - Safety: UL,CE, RoHS, GS . - Energy-saving: Save up to 85% energy, 40000hrs Long lifespan. If you have any questions about this product by PANGTON VILLA, contact us by completing and submitting the form below. If you are looking for a specif part number, please include it with your message.